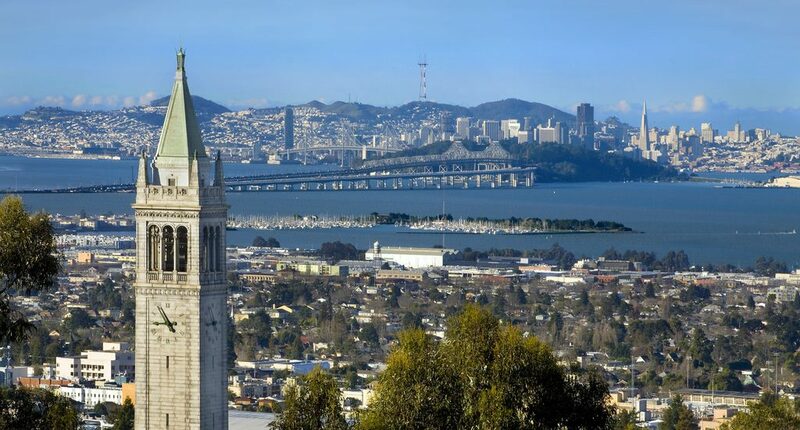 Berkeley – Including letters of recommendation as part of the application process positively impacted the enrollment of underrepresented students at the University of California, Berkeley, according to a new study from the California Policy Lab. Unlike most other highly selective universities, the University of California, Berkeley, has traditionally not asked for letters of recommendation from teachers or mentors as part their application process. With the number of applicants seeking admission to UC Berkeley growing each year, in 2015 and 2016 the university invited approximately 30 percent of freshman applicants to submit letters of recommendation as a new way to learn more about the students and inform choices among applicants. UC Berkeley commissioned a study of the pilot program to see what impact the letters of recommendation had on diversity in UC Berkeley admissions. “This is an important addition to UC’s existing holistic review admissions processes, which aim to look beyond grades and scores to determine academic potential, drive, and leadership abilities,” said Jesse Rothstein, study author and co-director of the California Policy Lab. Rothstein, also a UC Berkeley professor of public policy and economics, said that letters of recommendation have the potential to offer more information about these factors and are one way to identify applicants’ strengths that don’t come through in the numbers. Many applicants did not submit letters of recommendation when invited to do so, perhaps indicating that these applicants did not have access to teachers, counselors, or other adults who could write letters on their behalf. This was particularly common for applicants from underrepresented groups (defined as those with low incomes, those whose parents had not attended college, those from low-performing schools, and underrepresented racial and ethnic minorities). Applications were scored both with and without the letters of recommendation, when letters of recommendation were submitted. Applications received higher scores, on average, when scored with the letters than when the letters were not made available to the application reviewers. The impact of letters on reviewer’s scores was larger – as much as four percentage points – for applicants from underrepresented groups than for others, and was concentrated among those with moderate likelihoods of admission for whom a small boost might have been quite important. Some feared that requesting letters of recommendation might negatively impact underrepresented groups due to inequities in access to quality recommenders. Although many students did not submit letters when given the opportunity to do so, the study still found that the net impact of letters of recommendation on diversity was in fact positive. This is the second study from the new California Policy Lab, which connects California’s state and local governments with academic experts at the University of California to generate scientific evidence to solve the state’s most urgent problems. Jesse Rothstein, professor of public policy and economics, UC Berkeley, rothstein@berkeley.edu, (510) 495-0646. The California Policy Lab is a new initiative at UC Berkeley and UCLA that creates better lives through data-driven policy. CPL’s mission is to improve people’s lives by generating evidence that transforms public policy. It does this by forming lasting partnerships between government and California’s flagship public universities to harness the power of research and administrative data. CPL works on California’s most urgent problems, including homelessness, poverty, crime, and education inequality.